Xylitol: Known by some as “wood sugar” or “sugar alcohol,” this low-glycemic natural sweetener is great because it may convert to glucose more slowly and requires little or no insulin to be metabolized. 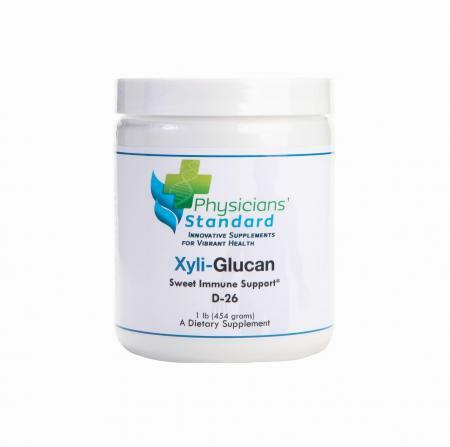 This slow conversion means that Xylitol doesn't cause a spike in blood sugar. 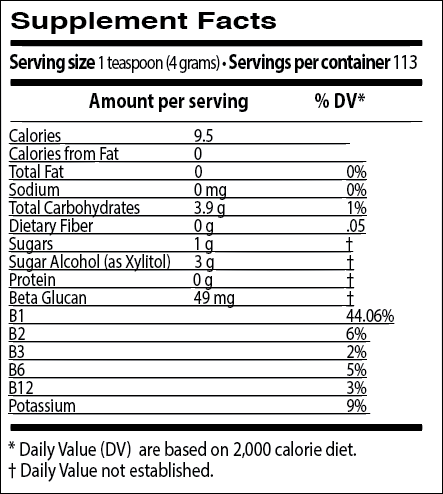 It can be found naturally in fruit and berries, and contains 2/3 to 1/2 of the calories of regular sugar. 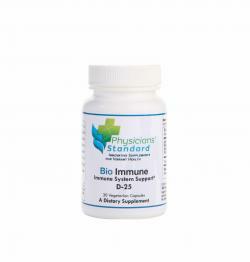 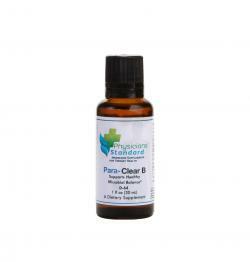 Beta 1,3 1,6 Glucan: Glucan encourages a positive immune response, and is a natural, nontoxicsugar that is found in every living thing, plants and animals alike. 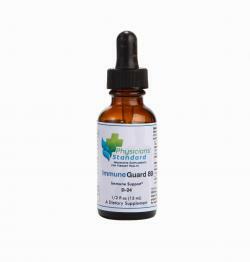 Immunologists have known of the immune-supporting benefits of Beta Glucan for years. 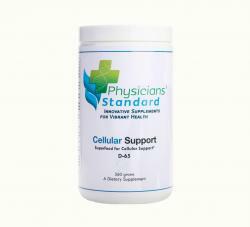 * Our patented Beta Glucan 1,3 1,6 in Xyli-Glucan is derived from edible mushrooms.